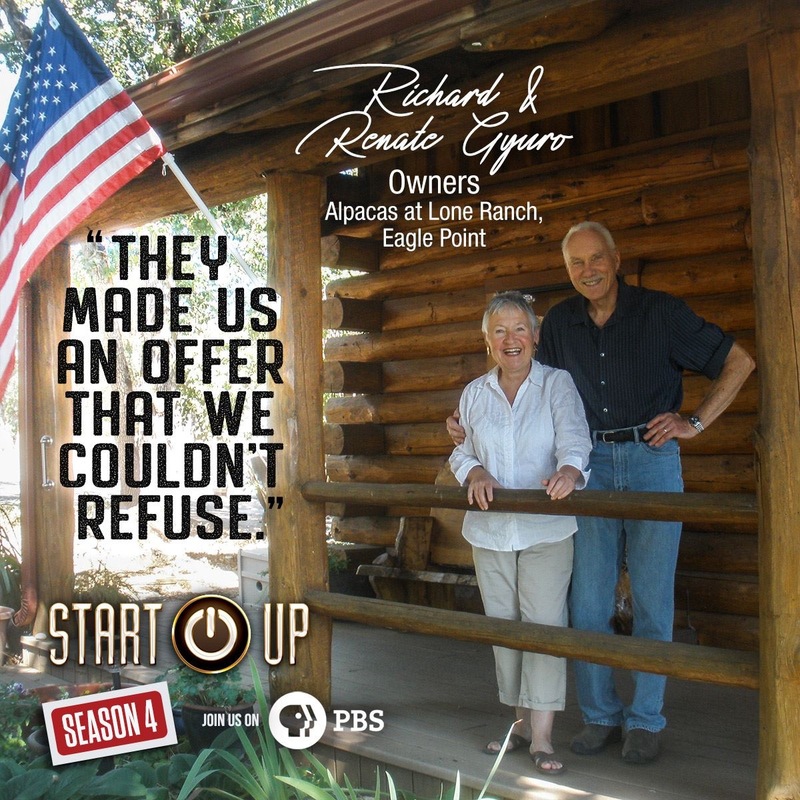 Welcome to Alpacas at Lone Ranch, a world-class alpaca ranch, where alpacas are a love, a business and a way of life. Please take some time enjoying our website and getting to know us. We strive to do the best possible job for our customers.